Start your afternoon with a 5k run/walk through Newburyport,to be greeted by a slew of handsome gentleman offering an accolade of flowers at the red carpet finish. 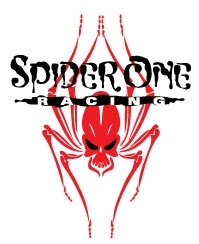 Finish with the BEST post race party around, providing mouth-watering fine chocolates, scrumptious hors d’oeuvres and a fine selection of wine,champagne & beer. Swim & Fin is a FUN tradition for summers and the whole family in beautiful historic Salem, Ma. All proceeds benefit Salem Sound Coastwatch, a non-profit environmental organization working to make our coastal waters clean and safe now and for future generations! Grab your most stylish scarf and cozy mittens this winter to run or walk Cross Country for Cocoa this March in a challenging, unique, and fun 3 mile course. Depending on weather conditions, we highly recommend/strongly suggest wearing snowshoes if you have them or can get your hands on a pair. 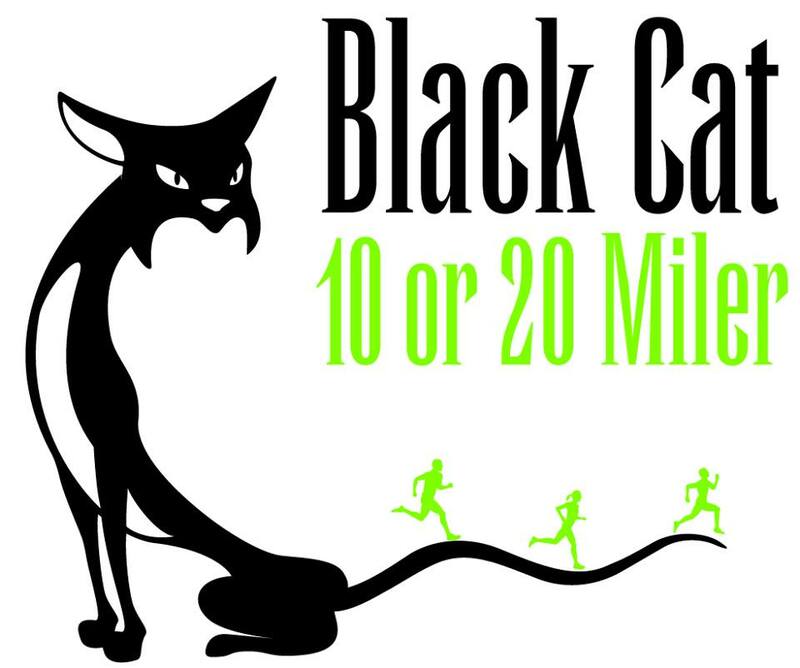 The Black Cat 10 and 20 Miler is in its 8th year! The 10 mile event makes for a great winter goal and the 20 mile falls at the perfect time for all of you training for Boston or an early spring marathon. This is one of the most scenic endurance events with the best volunteers, aid stations at every 1.5miles and cool swag for all participants.